Tangent Edge Instruments is my virtual instrument product line since October 2014. 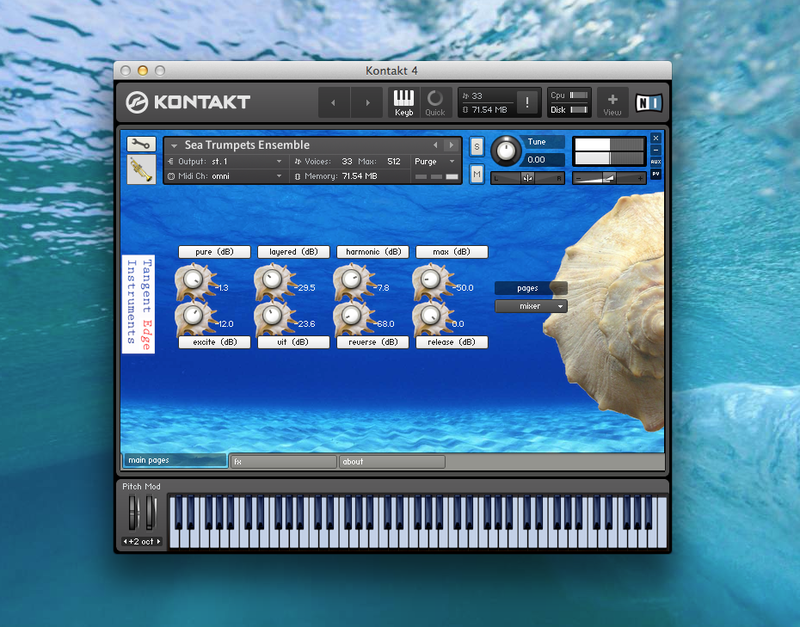 At the moment TEI focuses on deep sampled keyboard instruments tailored for professional performing and session keyboard players. 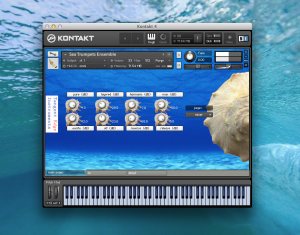 Download the free 80s EP FM 140 for Kontakt. Sampleism sells 140 sample versions of the first four products for £12. I’m about to launch a new instrument: 35 conch horns, played by Reinier Sijpkens. The first products are: 80s EP Bright, 80s EP Classic, 80s EP FM and 80s EP Warm. The Pro versions cost $30. Upgrades from the Sampleism 140 versions to the Pro versions cost $15 each. Bundles cost €80 excl VAT/$100 for the Pro bundle and €40 excl VAT/$50 for the 140 bundle or upgrade from 140 to Pro. Rhodes and Wurlitzers everywhere. Where is the iconic 80s EP sound? Software emulators do a pretty good job but not if you want the bark or bite of the real thing. Samples capture the real instrument. To get the expressiveness of DX patches (colour changes all over the velocity range) you need loads of velocity layers, not the lightweight versions. They’re more of a gimmick. I sampled 4 customized patches on my TX802 chromatically in 12 velocity layers with release samples. The 140 sample versions have 4 layers and 4 samples per octave which is more then any other sampled DX EP.